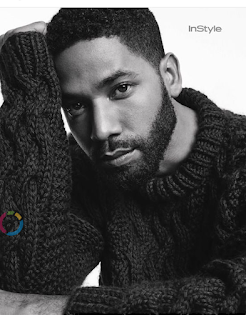 We are deeply saddened and outraged to learn that a member of our Empirefamily, Jussie Smollett, was viciously attacked last night. 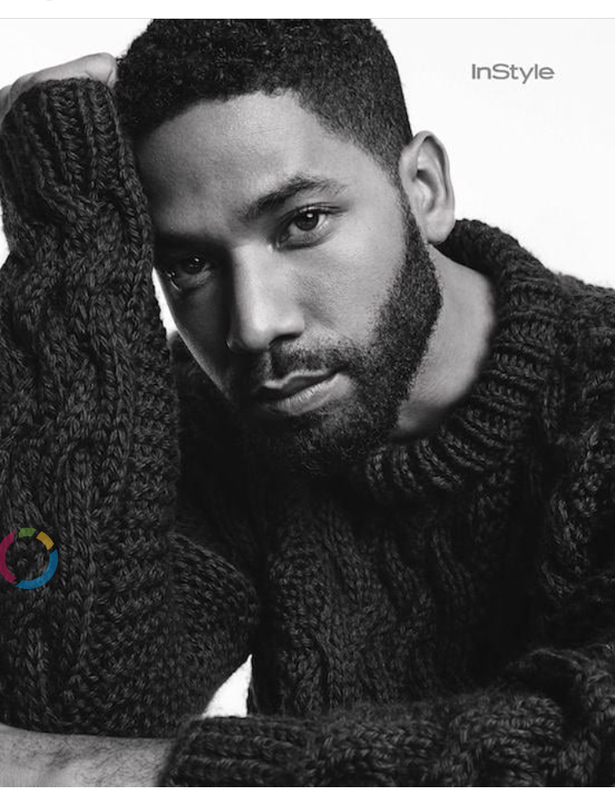 We send our love to Jussie, who is resilient and strong, and we will work with law enforcement to bring these perpetrators to justice. The entire studio, network and production stand united in the face of any despicable act of violence and hate — and especially against one of our own.